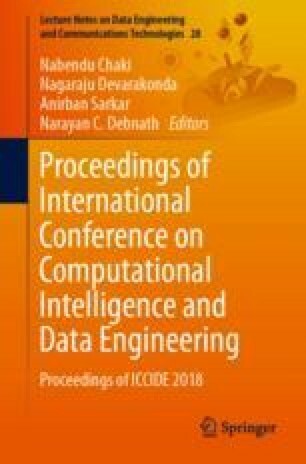 In this paper, the model for predicting tsunami using machine learning classification algorithm and the warning system using IoT has been proposed. The data used for training the model is based on the historical tsunami data comprising tsunami records from 2100 BC. The model has been trained based on the earthquake parameters in the dataset, as earthquakes are the main cause of death-causing tsunamis around the planet. It can classify the earthquake data as Tsunamigenic or Non-Tsunamigenic based on which the warning system is triggered, using the cloud technologies for communication. The model has been tested on the tsunami-causing earthquake records, and it shows an accuracy rate of over 95%. The model and the warning system together can automate the manual tsunami prediction techniques and alert system for the same, to save humankind in a better way than the past.